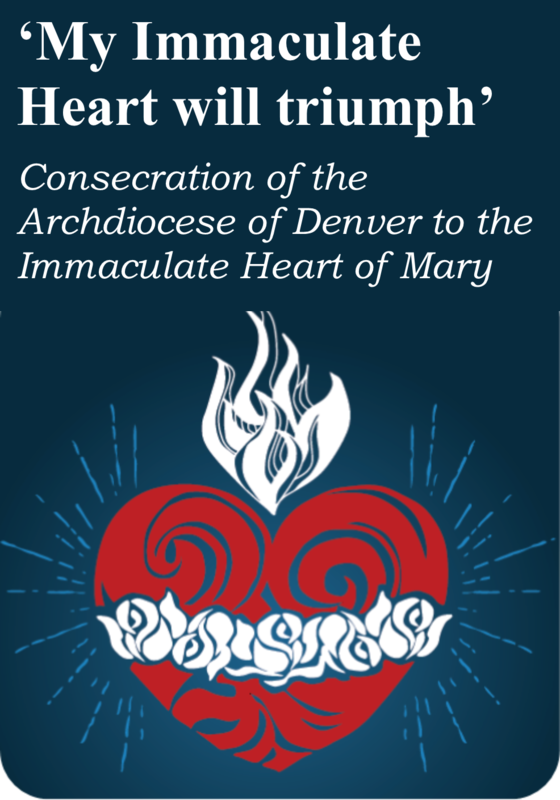 Immaculate Heart of Mary on Friday, October 13th, Download the program below to follow along. Missed the livestream event? Watch it now. Tip: Fast forward to 29:00 minutes when the actual ceremony begins. Hit play, hover mouse over video, & slide time ruler to 29 minutes. Ceremony is 90 minutes.